As children he and Houjou survived the horrors of the Cambodian killing fields and they weren’t pleased with what they saw when they returned home to Japan. 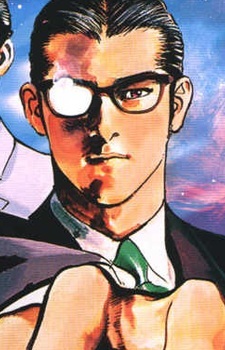 He would topple the Japanese Parliament, while Houjou would topple the Yakuza Crime Syndicate. Asami also knows karate and has a solid build. He is a man of his word and inspires his surroundings with his strong aura.